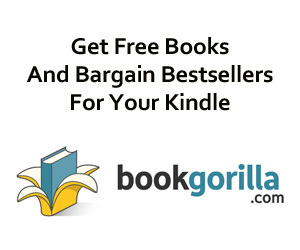 Gary Ponzo is today's sponsor of our Kindle Fire giveaway! Just subscribe FREE at bit.ly/KND-SignUp and check daily newsletters for entry links! Sometimes even the bad guys can be patriots. 94% raves out of 195 reviews! 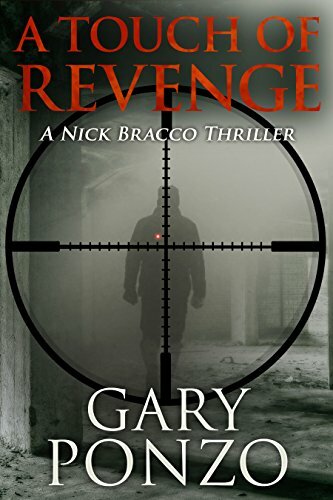 When FBI agent Nick Bracco’s team members start showing up dead, Nick suspects a Kurdish terrorist. Gary Ponzo is today’s sponsor of our Kindle Fire giveaway! Just subscribe FREE at bit.ly/KND-SignUp and check daily newsletters for entry links!